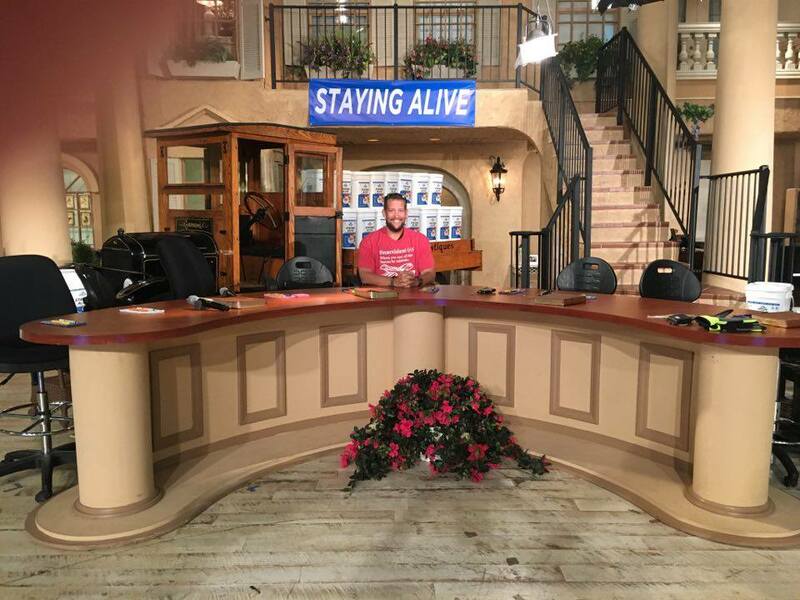 JD Hall sits in the studio booth at Jim Bakker’s studio in Branson, Missouri. Many may be wondering what JD Hall has been up to during his hiatus from the Polemics Report podcast. Well, he’s still out there doing the Lord’s work, only lately, he’s been doing it face to face with the enemies of the faith. He has been confronting heretics and false teachers and calling them to repent. Today, he visited Jim Bakker’s studio in Branson, MO, and during a broadcast recording he called him out on his false prophecies. Just as Jim Bakker was telling his audience about a “dream the Lord gave him” for a deal on pancakes, JD speaks up and questions his false prophecies and confronts him with the Word of God. Needless to say, he was escorted from the premises and threatened with legal action. Canadian Man Guilty of “Misgendering,” Fined 55k: Coming to America?